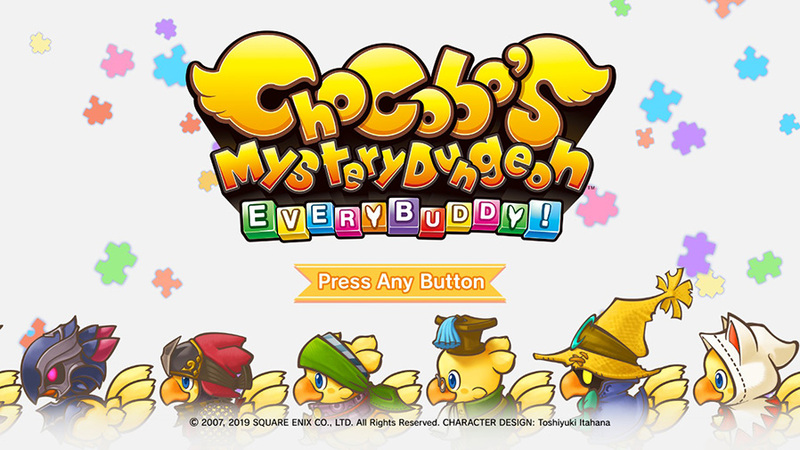 Find out more about Chocobo’s Mystery Dungeon: Every Buddy! No one could possibly hate Chocobos. Whether they're eight feet tall and marching like ostriches, or whether they're chibi-sized and adorable, like in Chocobo's Mystery Dungeon: Every Buddy, it's hard not to love the yellow chicken-ostrich hybrid creature. Kweh! They make cute noises, they look sweet, they very well might taste delicious when deep fried, there are few things you could complain about when it comes to the adorable wee Chocobo. So it's only natural that he finally gets a game of his own. Or, well, he got a game of his own back in 2007 on the Nintendo Wii, Final Fantasy Fables: Chocobo's Dungeon. After that, Chocobo's Dungeon made it's way to the DS, and now, it's coming to the Nintendo Switch. 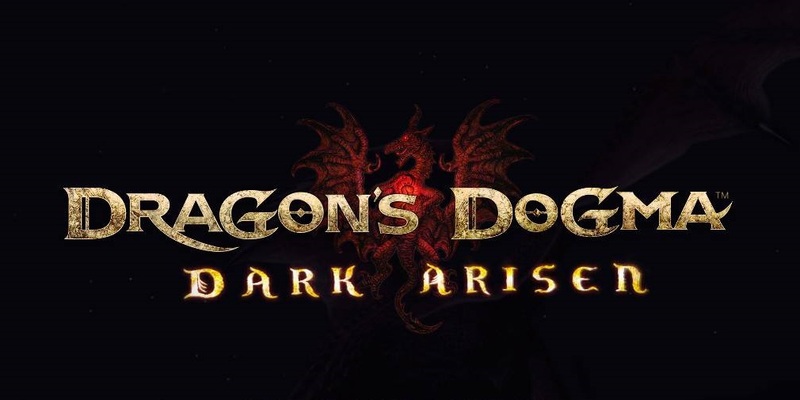 Square Enix apparently don't want to give Chocobo his own game again, but are happy to keep re-releasing the one they made over a decade ago. 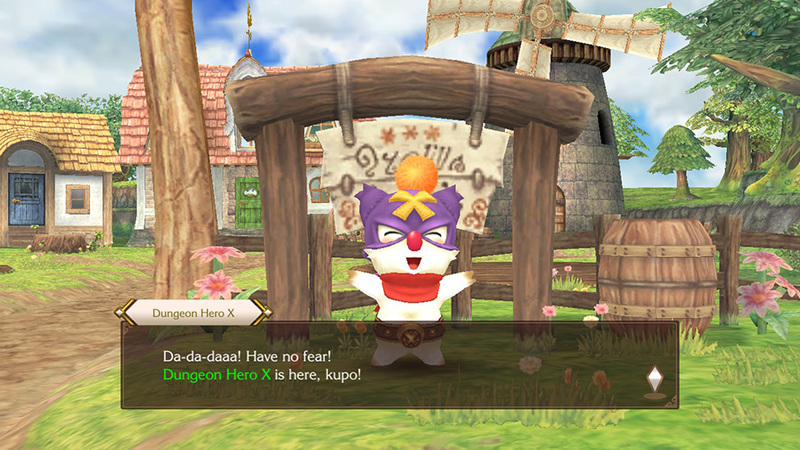 Yes Chocobo's Mystery Dungeon looks like a Wii game, that is hard to get around. 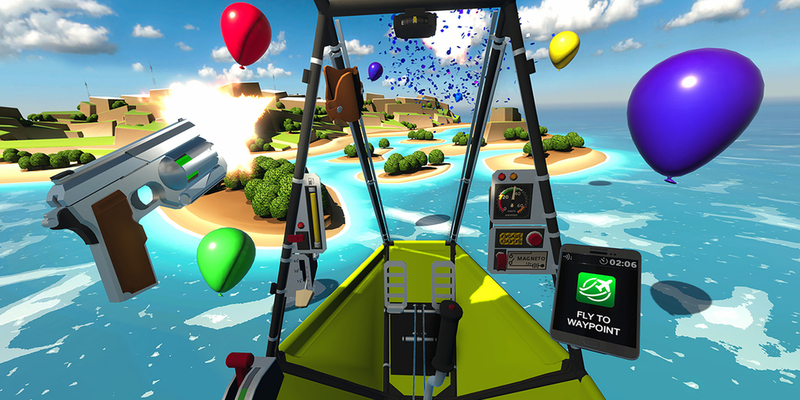 Environments are polygonal, character designs and animations are broadly very simple, and you're never going to be too impressed. Having said that, everything functions perfectly well. Chocobo and his best buddy Cid have gone to visit a brand new town, only to discover that when the clock tower's bell tolls, people lose their memories. 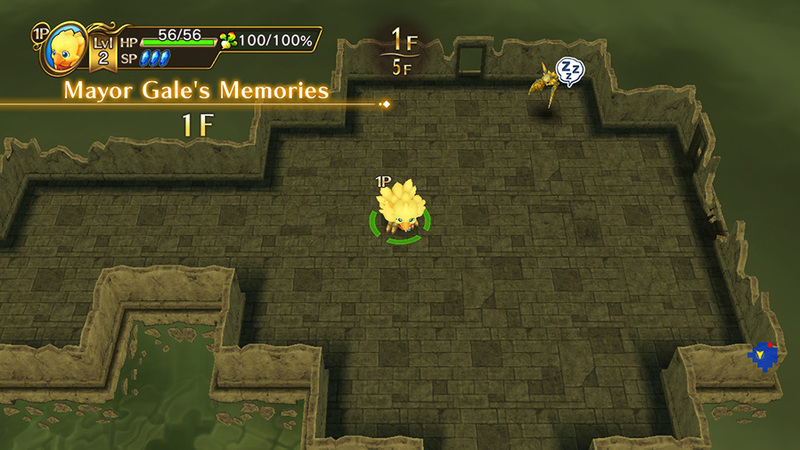 Chocobo jumps inside the mind-dungeon of people who have lost their memories, and wipes out enemies in order to return their memory. It makes sense. Sort of. It gets a little bit more confusing when a baby hatches from an egg, but honestly, don't worry about it. It works in classic Mystery Dungeon style. Dungeons are grid-based, and each move you make allows monsters to move. You slowly make your way through the dungeon, one square at a time, looking for the way down to the next floor. 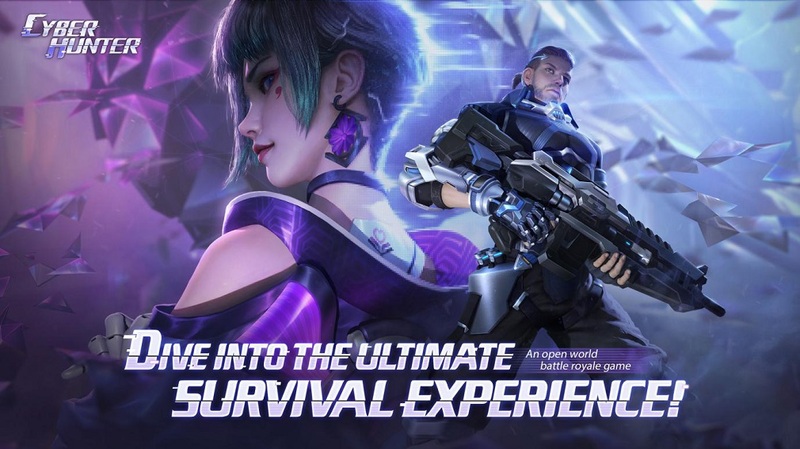 On the way you'll beat enemies, level up, gain new gear and equipment, and eventually become a powerful Chocobo that no one can stand against, naturally. The big change in this game is that you're allowed to take buddies into the stages. Cid and other characters you meet in the town can become buddies to battle alongside you, or you can even recruit the monsters you find in the dungeons after defeating them. You can even give a second JoyCon to a friend, and team up when tackling dungeons together, instead of leaving the second character to the CPU, making some tougher fights much easier to organise. Chocobo can even change his job class, allowing him to transform from a freelancer into a brave knight, a black mage, or one of many other traditional Final Fantasy job classes, giving him many more abilities to use in battle, which is great for certain battles and bosses. There are plenty of things that feel archaic about Chocobo's Mystery Dungeon now, though. This always how Mystery Dungeon games have worked, but navigating dungeons and fighting enemies feels incredibly loose. 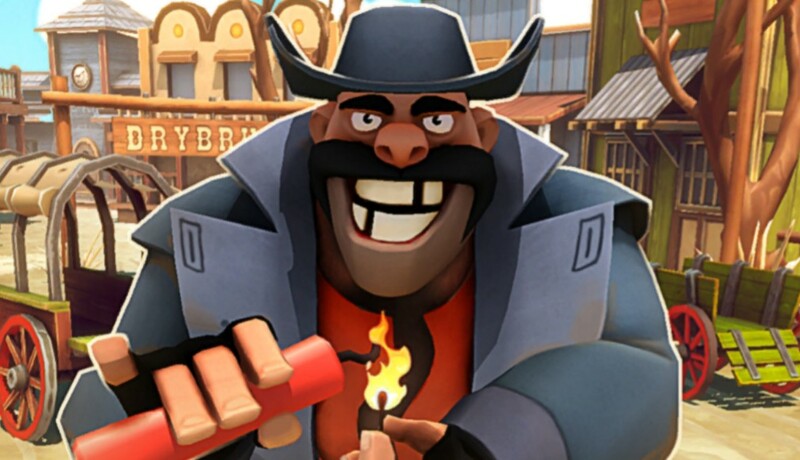 For the most part, when not using items, spells or special abilities, you'll just be moving up to an enemy and tapping the attack button until you win. Taking care of your health and SP is more important for most of the game than engaging with any real strategies. And so many enemy attacks feel either intensely inconvenient, or just like you must fight around them. Bosses will love to throw up Shell or Protect to boost their defence, and when that happens in the early game, you have to just tap attack. No choice, mash forward, hope it works out. Chocobo's Mystery Dungeon: Every Buddy is a fun dungeon exploring game, but when we have games like Etrian Odyssey on other consoles, it feels a bit underwhelming. Bad? Absolutely not. Could be better? Definitely. I guess it proves that reviving a twelve year old game doesn't always equal a success. This feels a bit retro, but still holds up as a solid dungeon crawler.